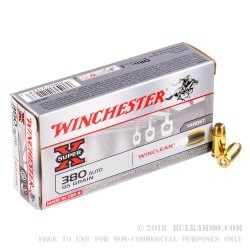 High volume indoor shooters can significantly reduce their lead exposure by using Winchester WinClean ammunition. 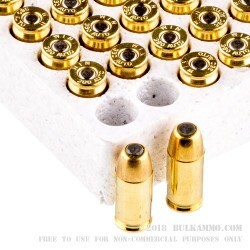 This affordable .380 ACP ammo is an excellent training load for popular concealed carry handguns like the Ruger LCP, SIG P238, Remington RM380, and Glock 42. 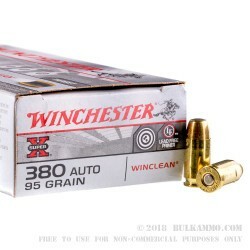 Each round in this box of 50 propels a 95 grain brass enclosed base bullet to a muzzle velocity of 955 feet per second. 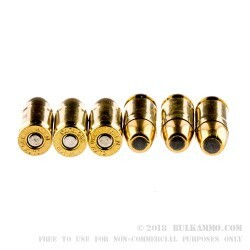 BEB bullets are similar to FMJs, with one crucial difference: The lead core of the projectile is not exposed at the base and does not release lead particles into the air when the cartridge is fired.